What readers are saying about The Way You Love Me: "People who love small town romances and fun families will enjoy this." 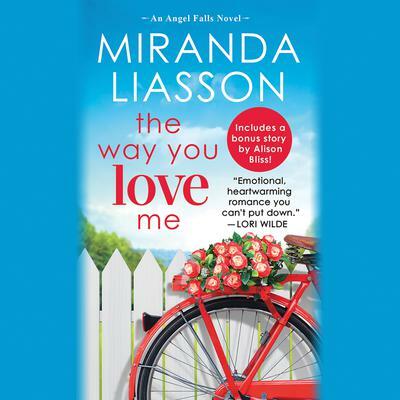 "Liasson continues to lead with her heart and turn reading into an emotionally fulfilling experience." "[A] wonderful, heartwarming story of struggle, hope, and love."